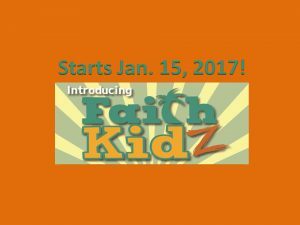 A new ministry of Faith Lutheran Church! For children preschool through elementary! 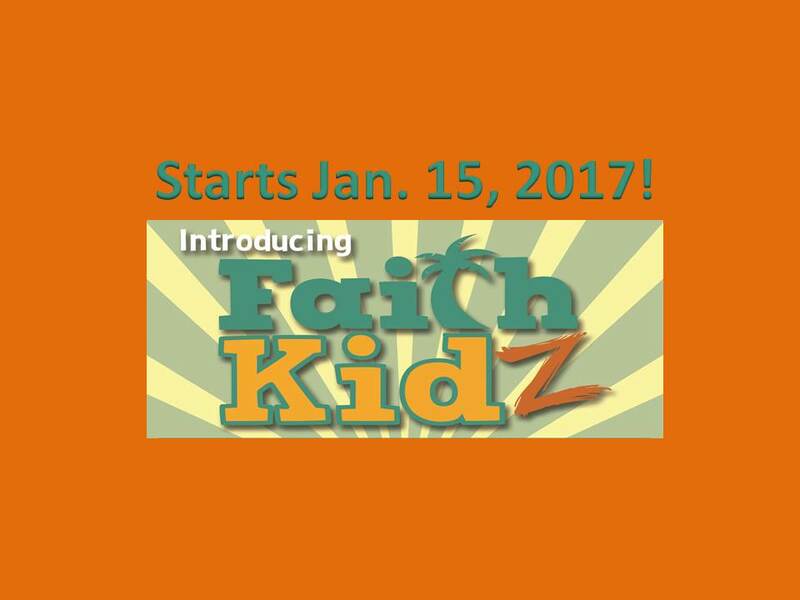 Children begin in the worship service, exit before the lessons for a fun-filled time of learning and growing, and return to service for a Communion blessing and the conclusion of worship! Call 561-848-4737 if you have questions!